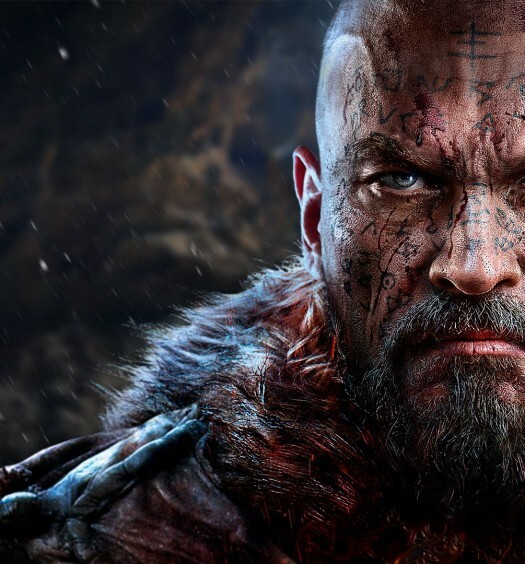 November 16 is a few days away, which means it’s time for another free game for Xbox Live Gold members. This time around, the freebie for Xbox One is a new title called Knight Squad by the developers Chainsawesome Games. 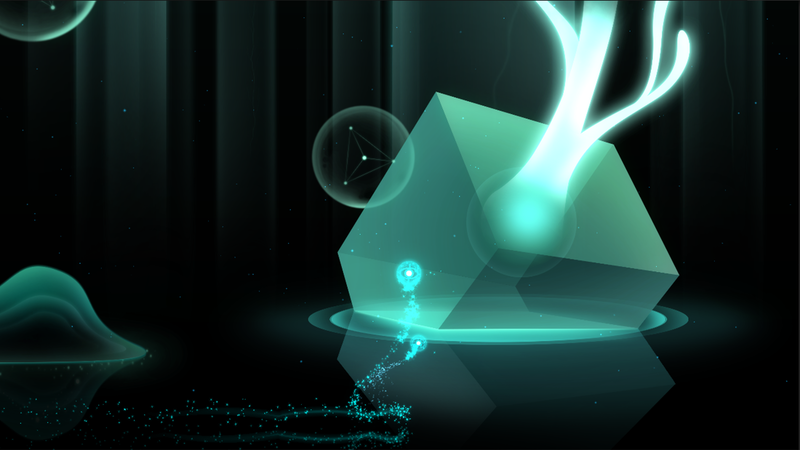 More details about the game can be found here. 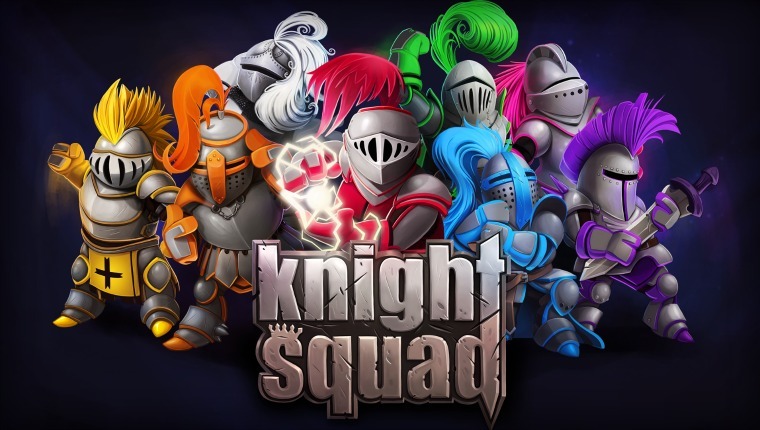 As a benefit to the readers, a few members of the XBLA Fans team have been able to play Knight Squad early to get their thoughts on the upcoming title as well as some gameplay videos. XBLA Fans’ Matthew Smail gave Knight Squad a Buy It review here, citing a nice variety in game modes among other things. Want to see some gameplay? The playlist below will feature the challenges available in single player as well as some miscellaneous Achievement guides and tips as well.